Liverpool and Egypt’s football star Mohamed Salah denied on Wednesday local media reports that there were disagreements and unrest amongst Egypt’s national team members. Egypt has been disqualified from competing in the quarter finals of the World Cup 2018 following two defeats from Uruguay and Russia. “Everyone in the Egyptian team is united, and there is no disagreement at all between us. We respect each other, relations are at their best,” Salah wrote on Twitter in response to these reports. It was reported that Salah expressed his discontent over a group of actors and public figures visiting the Egyptian team’s camp in Russia, ahead of preparations for Egypt-Russia match which ended 3-1 for Russia, crushing Egypt’s hope to move to the next stage of the World Cup. 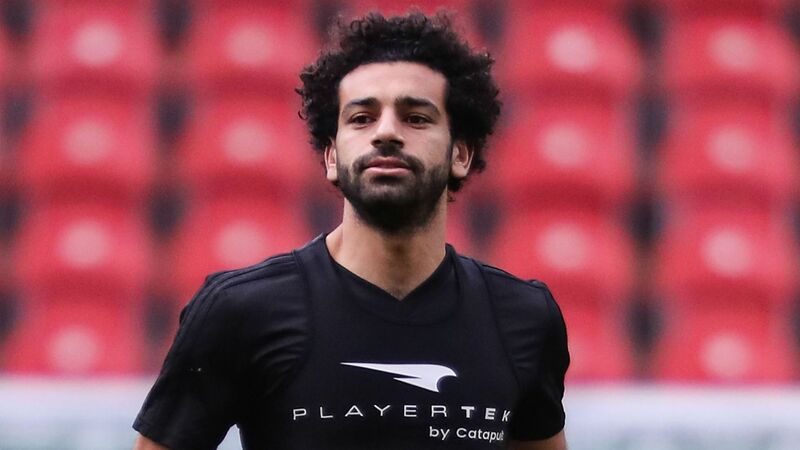 The reports also claimed an altercation occurred between Salah and team manager Ehab Lahita, with Salah expressing his anger at the visit for distracting players ahead the match. Further reports stated that veteran goalkeeper Essam al-Hadary had protested not participating in Egypt’s two games, where coach Hector Cooper depended on Mohamed al-Shenawy instead. Egypt lost 1-0 to Uruguay in its first 2018 World Cup match, without Salah playing due to his injury. Salah scored Egypt’s sole goal in the championship from a penalty. Egypt will play a last game on Monday against Saudi Arabia, which also lost its first two games and has been disqualified from competing the quarter finals.